This is an acrylic painting of a ruined sheep-shed that I walk past a lot in the countryside behind Kirkby Stephen. 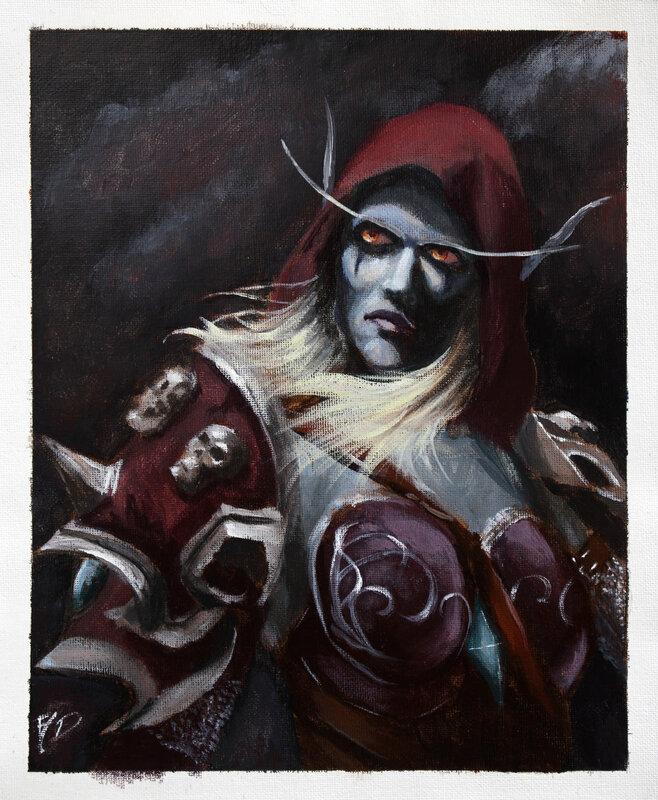 If you want to watch a time-lapse vid of it being painted, check it out here! 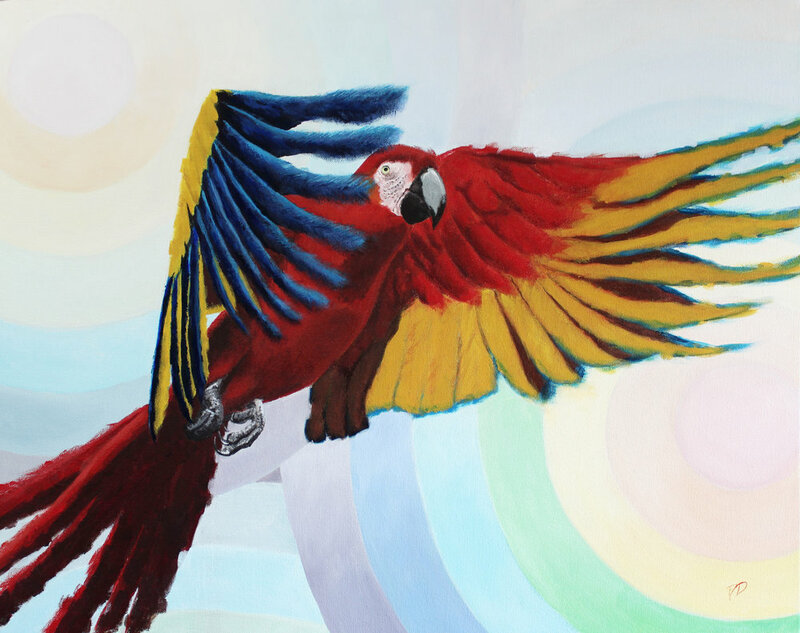 Painting of one of the semi-feral macaws that fly around the Cumbrian town where I live, Kirkby Stephen. 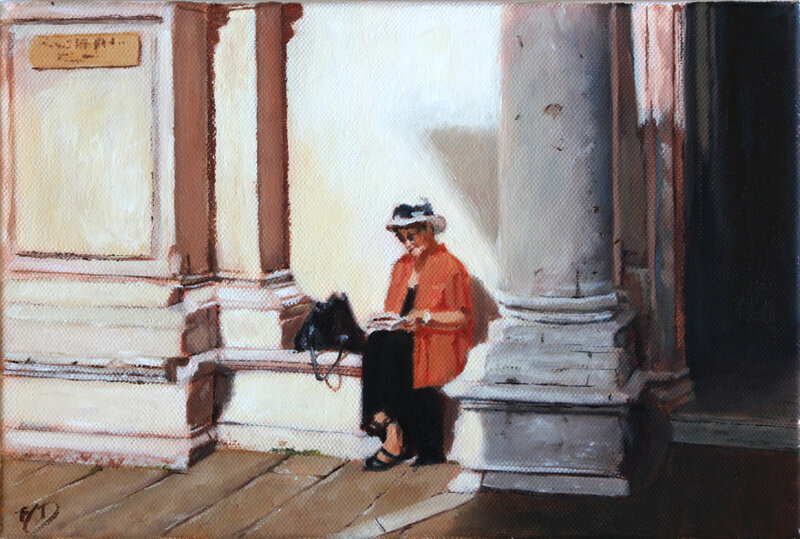 You can see a time-lapse video of the painting here! I was excited by the Aquaman trailer (I know, it came as a shock to me too) so I painted this - there’s a vid on my YouTube channel! 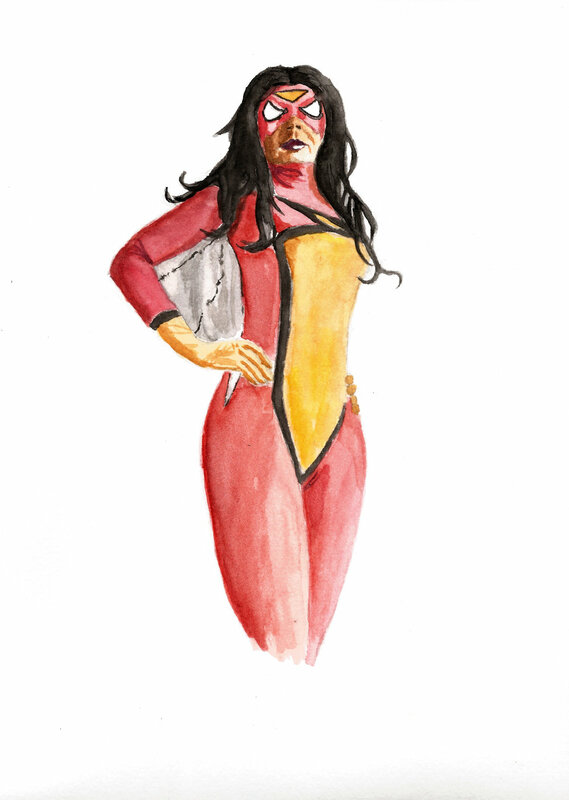 Painting of Spider-Woman done in watercolour. This is a copy of a painting I saw on Twitter that I really liked and wanted to reproduce. 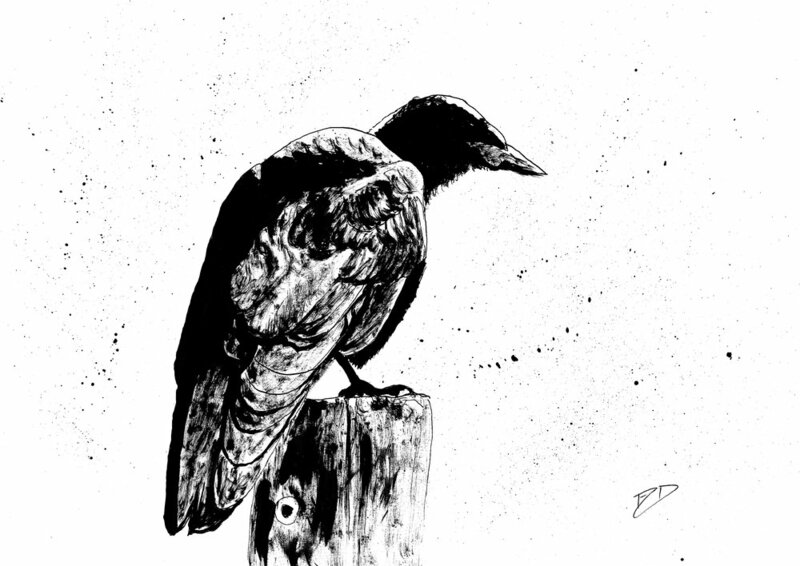 Ink drawing of a rook, done whilst I was behind the counter at T’aint Modern in Kirkby Stephen. 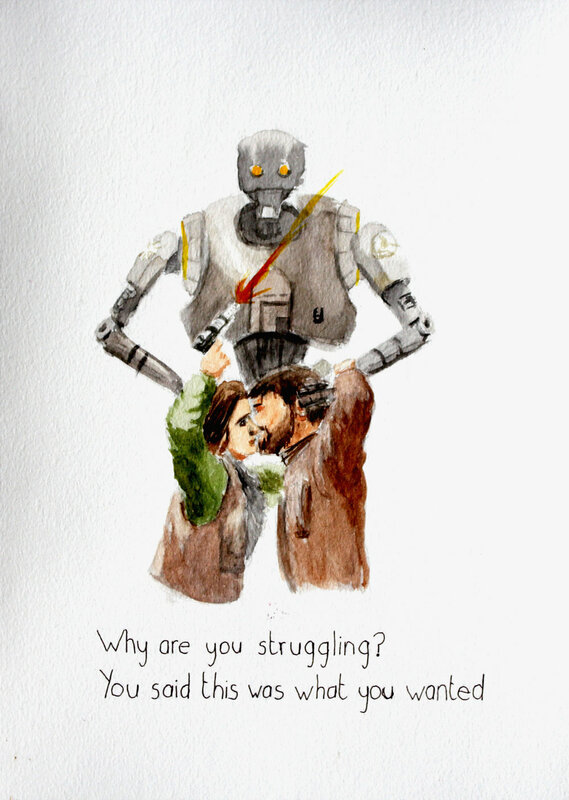 Prints available in my Etsy store - click here! 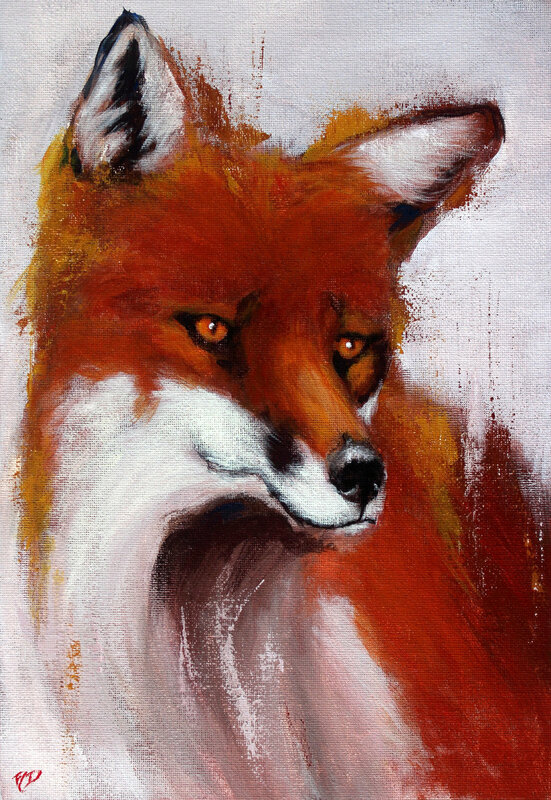 A red fox, painted with acrylic on canvas. 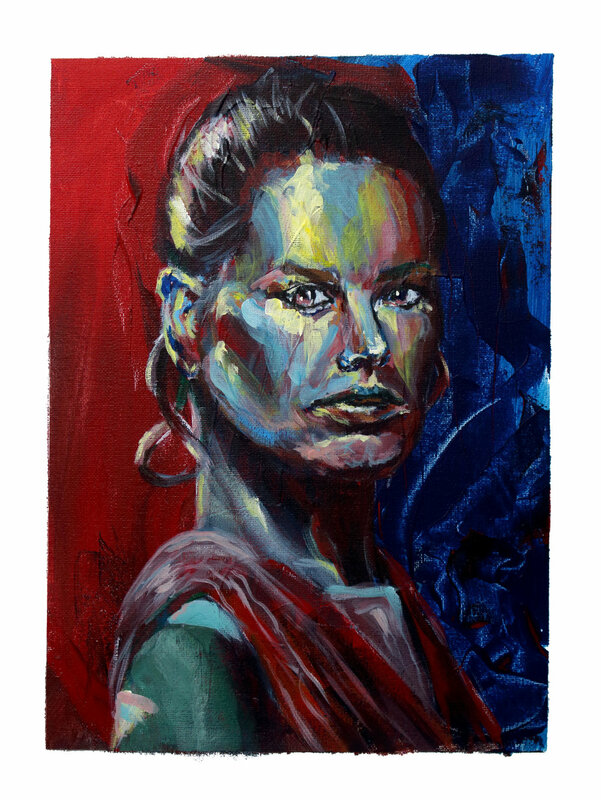 An experiment doing a painting with just a palette knife. Turned out a lot better than I was expecting, honestly! 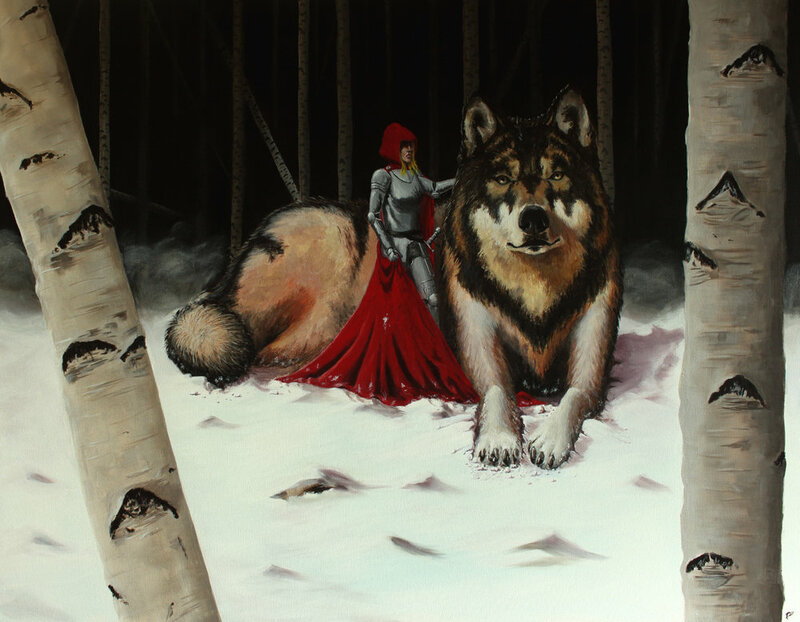 An acrylic painting of a grown up Red and her faithful companion. Easily the biggest painting I've attempted at a metre across. 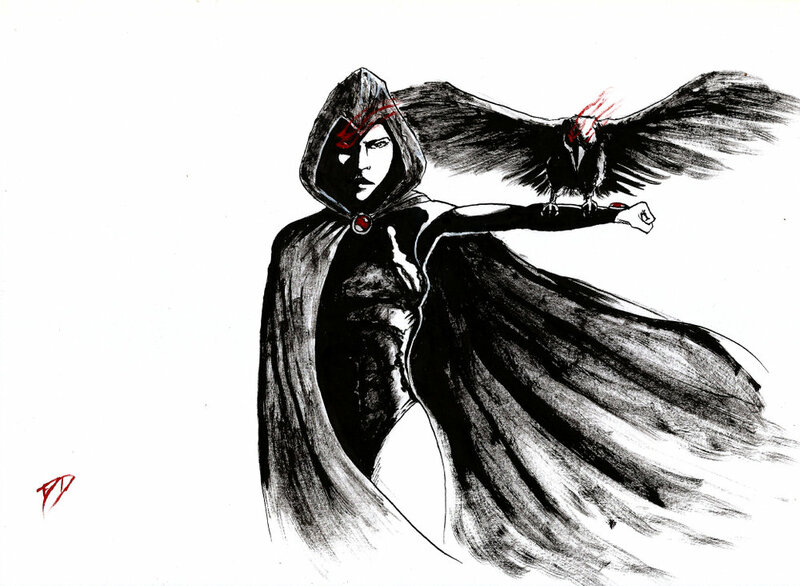 I was aiming for a cool painting with a playful side (Red trying for a badass pose but her big, dumb dog has put its leg down on her fancy cloak). She did start out naked, because "Art, dahling", but it looked kinda dumb so shiny armour it was. Also, I had such a struggle getting the wolf's legs to look right, and honestly I'm still not 100% happy with them. 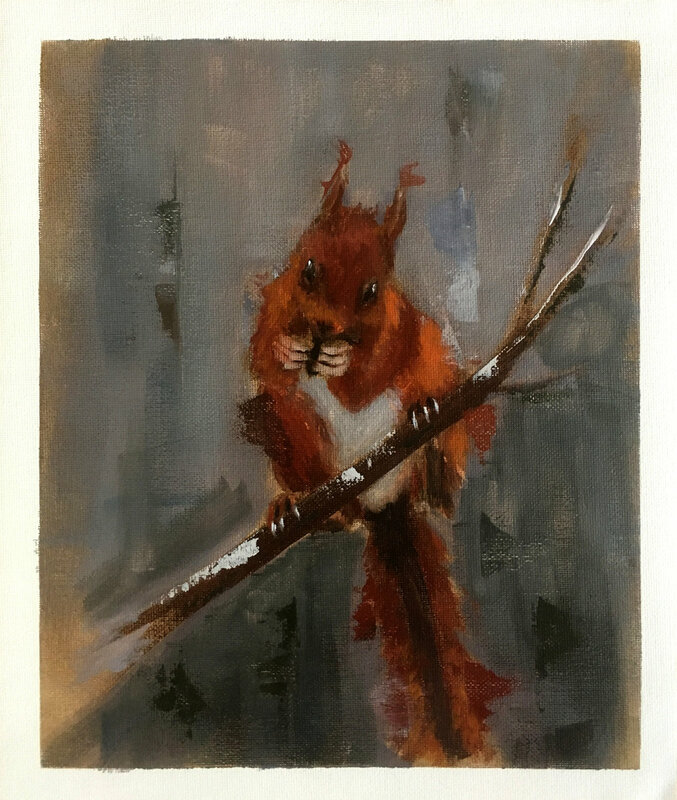 Painting of a red squirrel that came a-thieving to steal seeds from the bird feeder in my back garden. 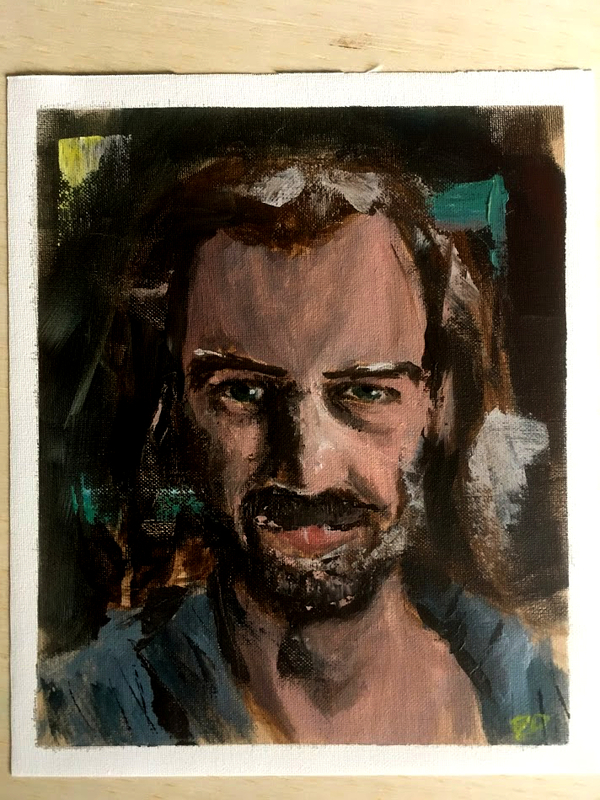 Messy self-portrait. It's a little lopsided but then so's my face so it works out. 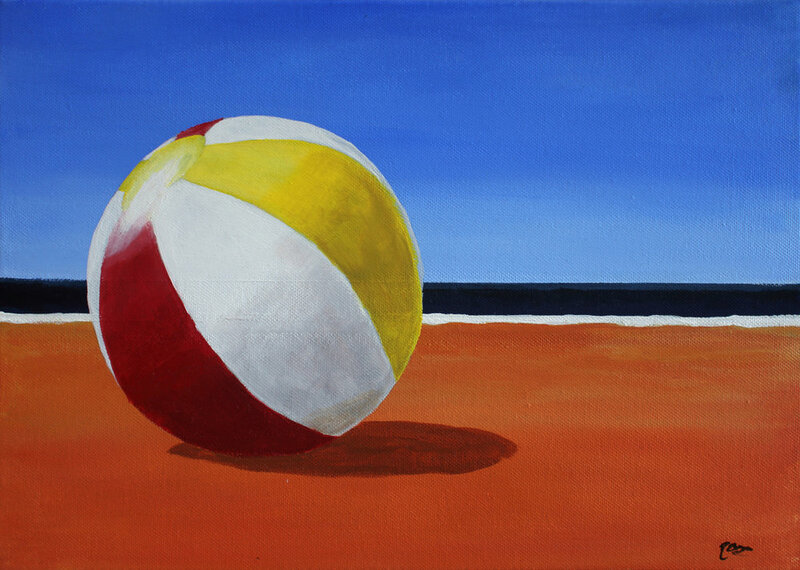 Acrylic on linen (fancy! And so smooth...). If you happen to like this picture, prints, along with many other bits and bobs, are available on my Society6 page! 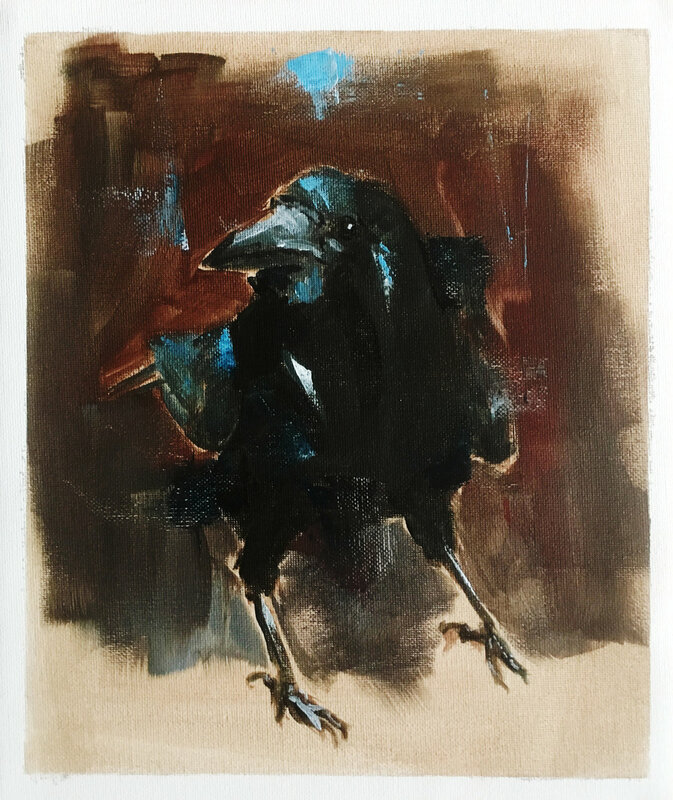 An attempt at an Alla Prima style of painting of a rook that was in my back garden, done with acrylics. 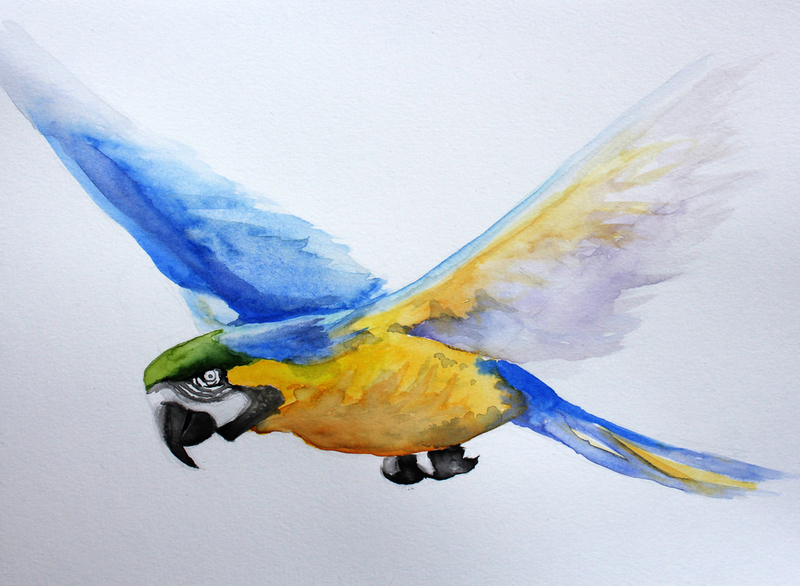 Watercolour of one of the local, semi-feral parrots that can be found here in Kirkby Stephen. 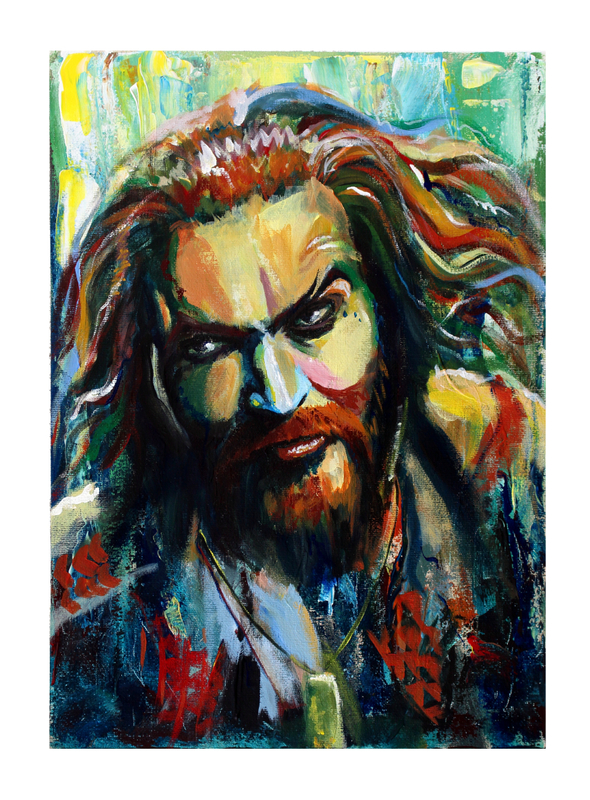 Prints, mugs and other paraphernalia featuring this handsome devil can be found on my new Society6 page - Click here! Watercolour painting of a parrot flying over the sheep field behind my house. I live in a small town in north west England called Kirkby Stephen. It's surrounded by sheep fields and empty moors and it tends to be grey and wet. 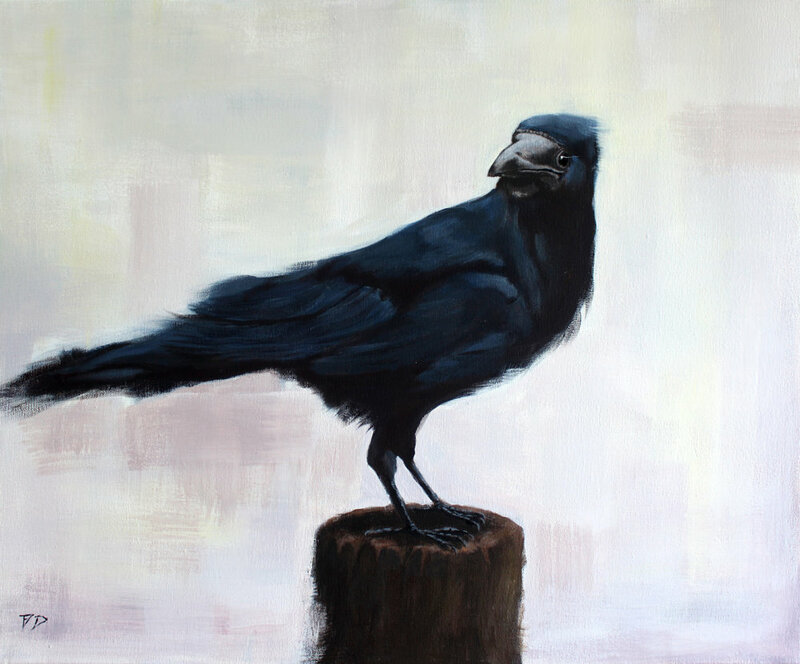 It's also home to a small colony of semi-feral parrots that live in a sanctuary just outside of town and can often be seen sitting on chimney stacks or flying over the grazing sheep. Trying to be artsy whilst practising my watercolours. There's probably a lot of symbology there somewhere. The fade out to the left was intentional, by the way. Can't quite remember what I thought it represented though. Looking towards a brighter future maybe? Sure, we'll go with that. San from Princess Mononoke, painted in watercolours. 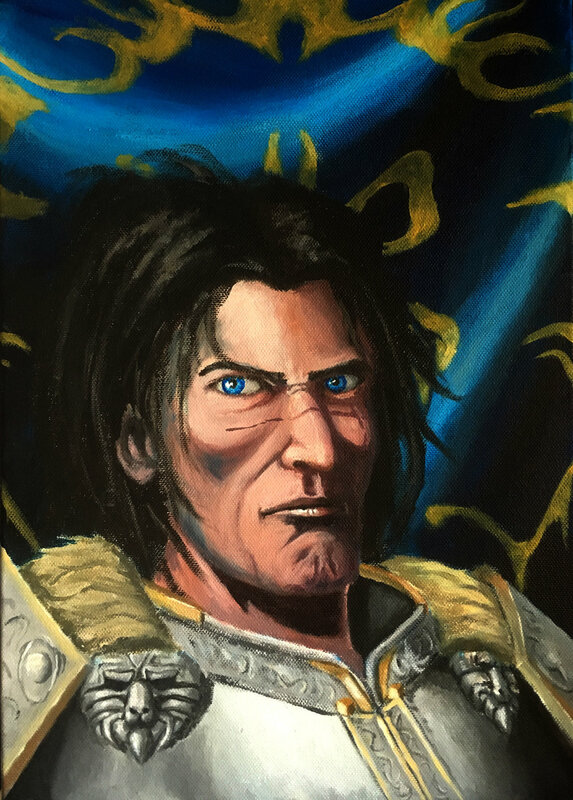 Varian Wrynn, King of Stormwind from World of Warcraft. 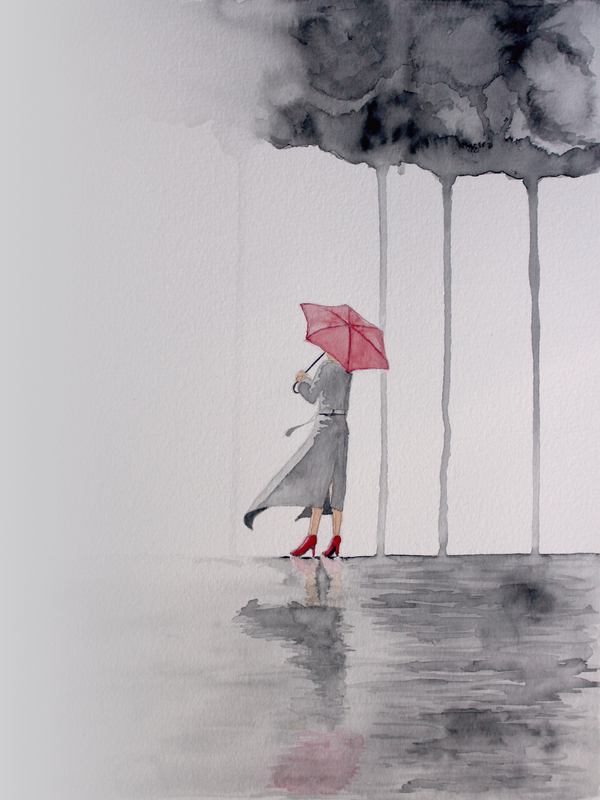 Watercolours. Painted in response to political events in America as a tribute to the struggles and resilience of the LGBTQ community. 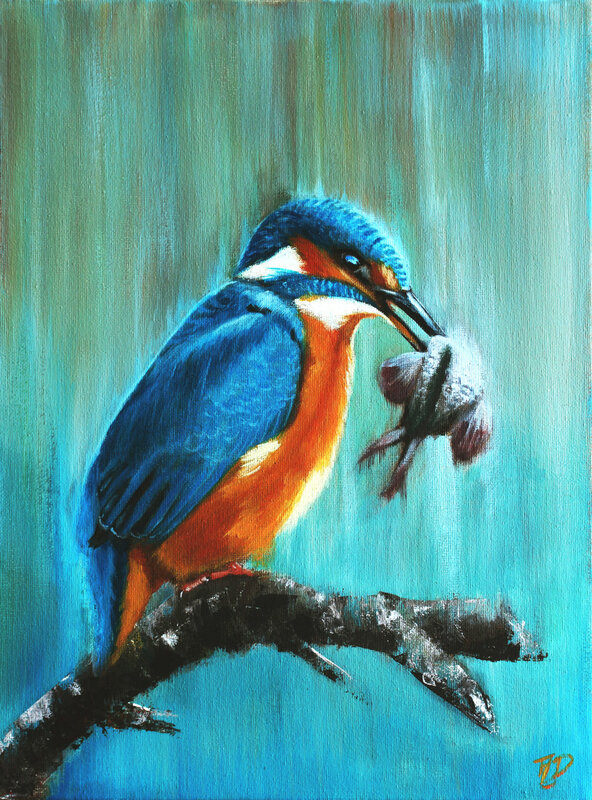 Painted in acrylics, oils or watercolours, inspired by popular culture, nerdy nonsense and the wildlife of the Eden Valley. 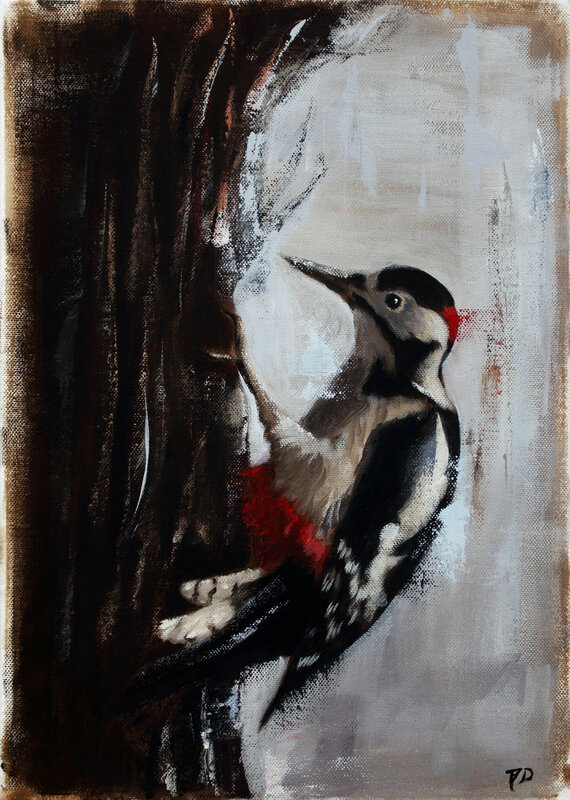 Now showing at T'aint Modern in Kirkby Stephen alongside some other great artists. 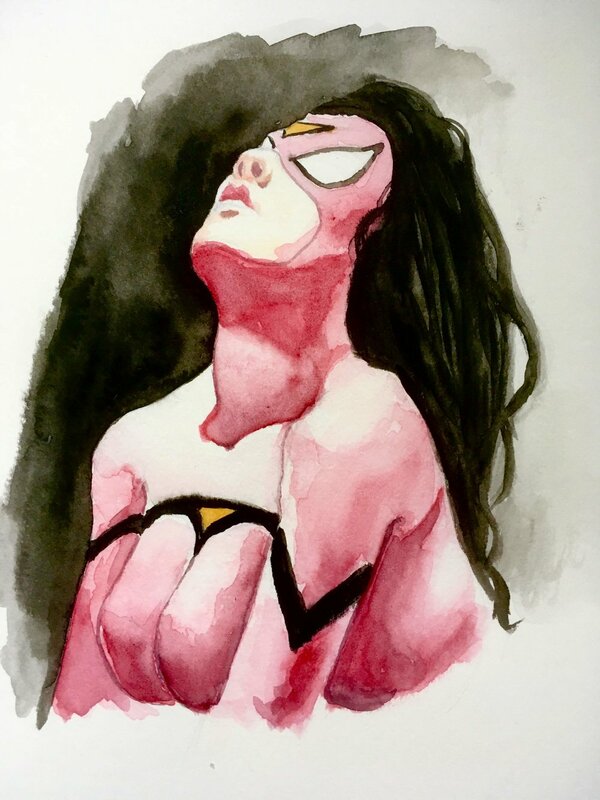 Most of the pictures here are for sale, and if they've already been sold then prints will be available - either go to my Etsy store or use the Contact Me page! Sci-fi and fantasy novels, sometimes serious, often whimsical. 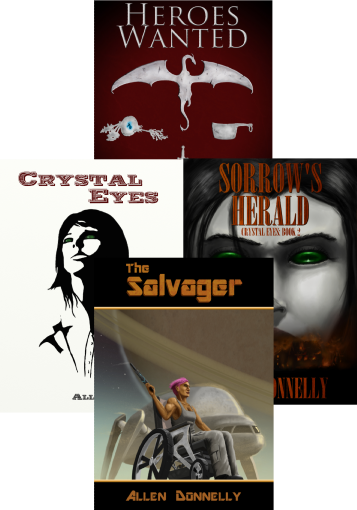 From the gun-slinging, post-apocalyptic Western world of Crystal eyes, to the sword and sorcery of Catlyn the innkeeper in Heroes Wanted, and the distant desert planet of Aimee, the badass mech pilot in a wheelchair, these books can take you from one amazing world to another, meeting characters you'll never forget. Mean, moody, monochromatic - that makes it arty, right?